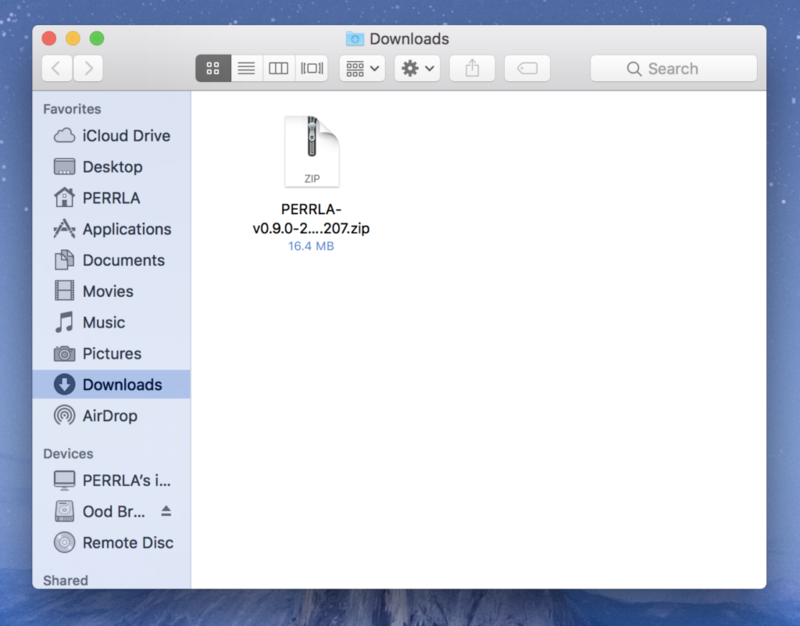 When prompted, click “Move to Applications Folder”. 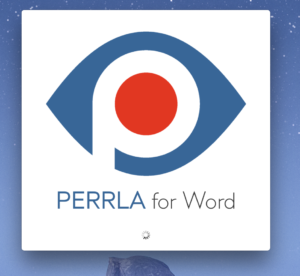 Once you log in with your PERRLA email and password, all of your References will be downloaded into PERRLA. 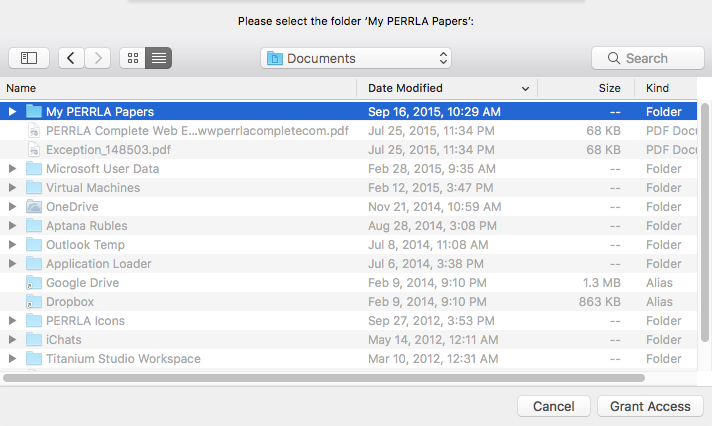 Word will ask for permission to access your My Documents folder. 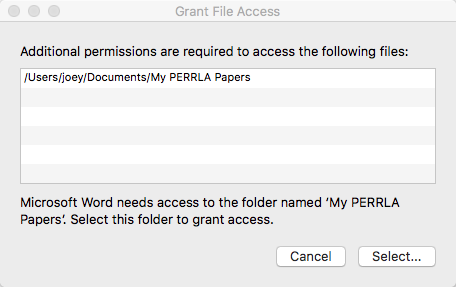 Click “Select”, navigate to My Documents if it isn’t there already, and click “Grant Access”. 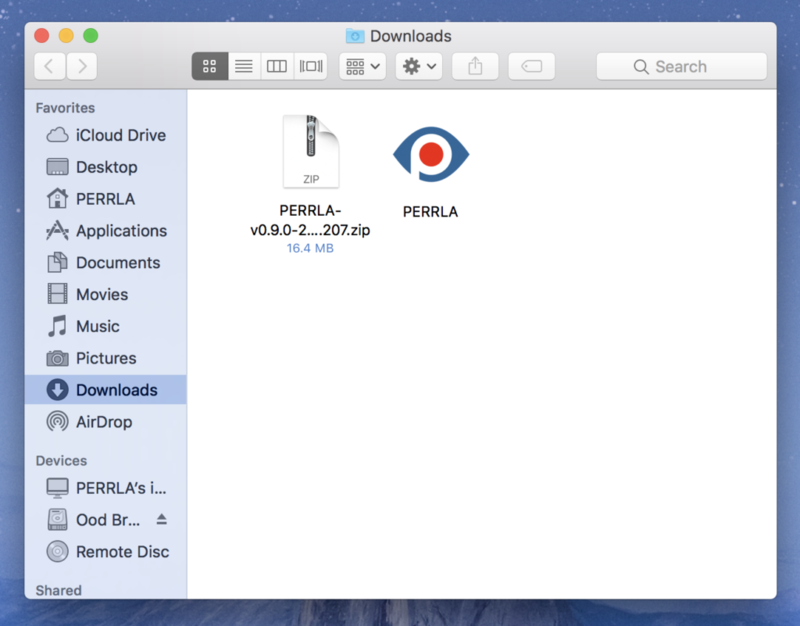 Now PERRLA is all ready to go!